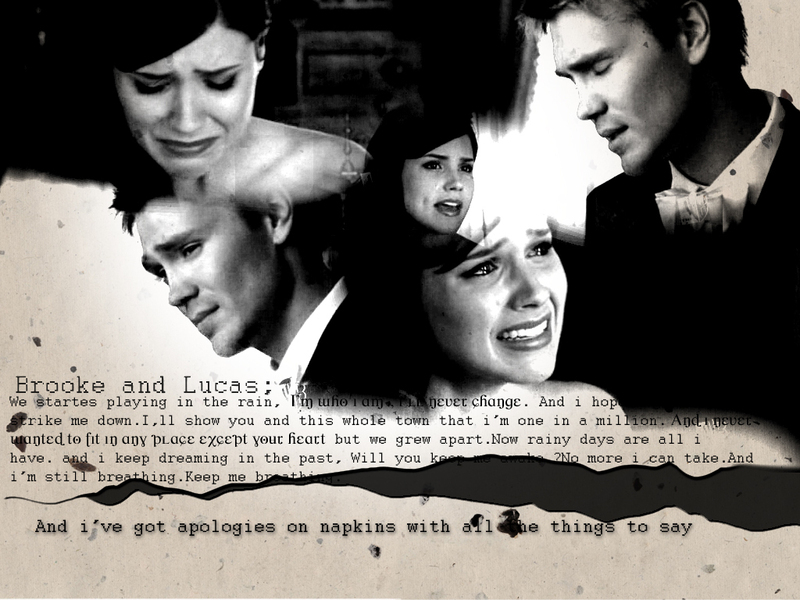 Brucas. . HD Wallpaper and background images in the Brucas club tagged: one tree hill brucas bl forever love. i really like this; where are the words from though? the lyrics are apolgies on nakens by archie star.